How do you document a city? Artists have contended with this question over the ages as cities have constantly eluded them – from the heterogeneous and dynamic medieval metropolis to the elusive cosmopolitan energy of the contemporary urban space. Mumbai has been vibrantly portrayed across mediums in books like Maximum City and Shantaram and films like Salaam Bombay and City Lights. But the changing rhythms of the modern city seem to belie a definitive or even an adequate representation. And yet, we try. Avid Learning’s Multipolis Mumbai series inherits this legacy of a passionate love for the city that translates into a desire to capture its essence. Only, it does it in the form of conversations – conversations about, conversations around, and conversations with the city. The series began in April 2012 with nine distinct discussions that interrogated how Architecture, Music, Food, Theatre, Fashion, Environment, Literature, Innovation, and Film influenced, and were influenced by, the city. “The series looked at Bombay as a construct that supported or hampered creativity. How has Mumbai changed with the genre?” asks Asad Lalljee, Founder-Curator of Multipolis Mumbai. 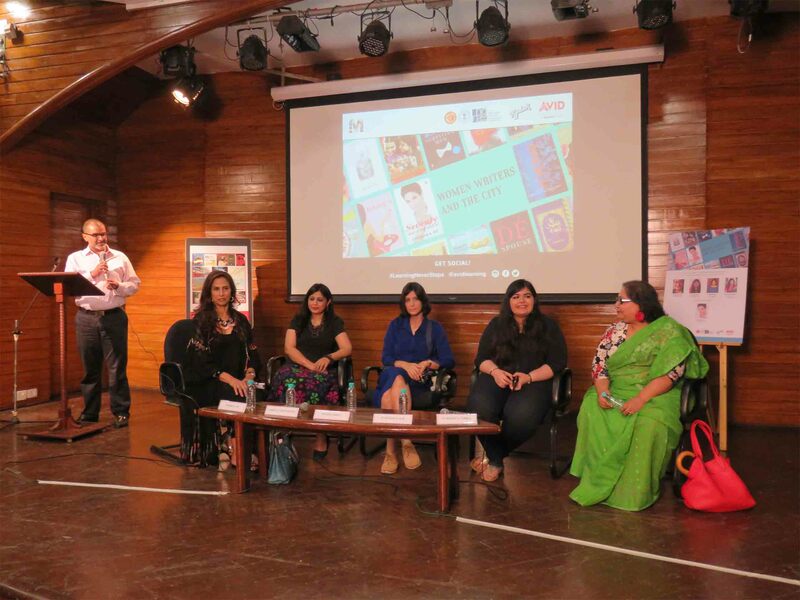 Held on the first Wednesday of every month, the original series took place at Studio X and was moderated by Naresh Fernandes who engaged with industry veterans like Kiran Rao (Film), Brinda Somaya (Architecture), Meher Castelino (Fashion), and others. The series became quite popular as audiences reacted positively and illustrious partners began to adopt individual genres, like Tata Literature Live! for Literature and TEDxGateway for Innovation. But the genesis of the series was purely personal as Lalljee, back in Mumbai from New York, felt a certain dissonance with his city. “With this series, I wanted to renegotiate (my own and) larger perspectives on the city to see if they were indeed the same or how they had changed,” says Lalljee. 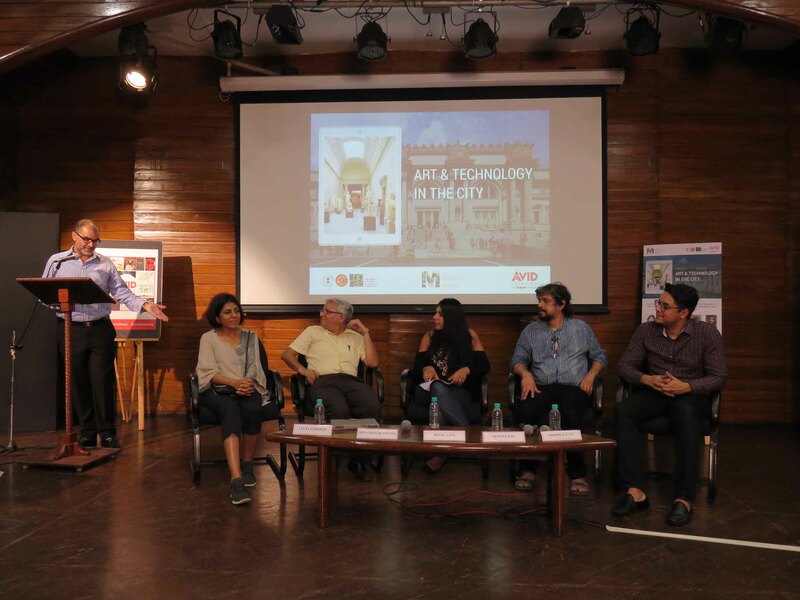 In the following years, Avid curated a range of talks and workshops that mapped aspects of Mumbai (including a Multipolis retrospective), which culminated in an official revival of Multipolis in 2017 to continue decoding the ever-evolving city. The current iteration of the series, Multipolis 2, attempts something different by looking at growth and change over time. Panels in the last year have dealt with the city in relation to topics like Art and Technology, Wildlife, or Gaming. 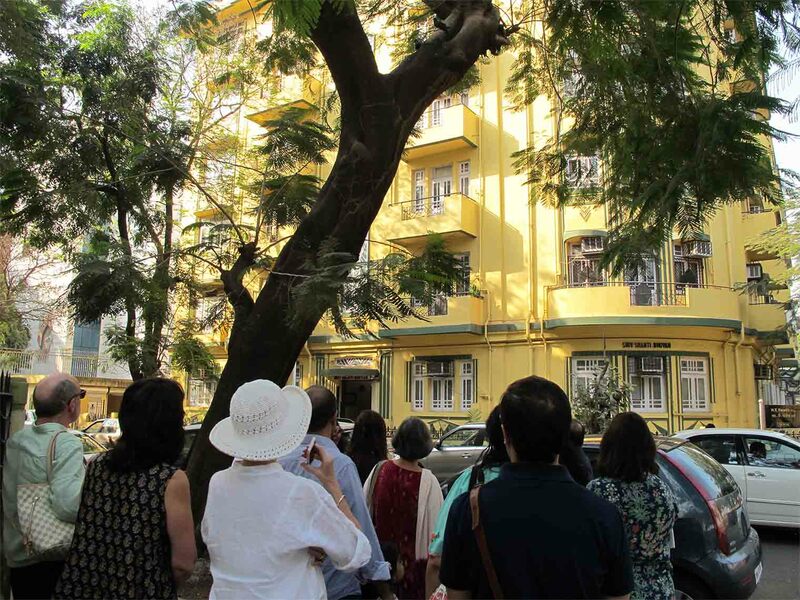 Moreover, discussions that examined the architectural legacy of the British Raj, the historic neighbourhoods of Bombay, or the businessmen who built Bombay, question how the past tangibly impacts the present moment and evokes a future. As Multipolis questions how the city is and has been an incubator for creativity and culture, there is an analogous moment when the series itself begins to illustrate the city’s organic dynamism. Lalljee describes how Avid actively curates Multipolis around events and people who happen to be in town. For instance, the series’ upcoming event, “Heritage and the City” took shape as Lalljee weaved together isolated individual encounters with Bharat Tiles, BARO’s inventive design, the national textile revival, and celebrations of khadi around Gandhiji’s 150th birth anniversary, to create a panel on the modern uses and consumption of India’s extensive textile heritage. Lalljee views Multipolis 2 as an offshoot of that first series – not simply revisiting conversations but extending them. “When we plan anything at Avid, it’s a trajectory,” he declares, “We did literature before so we came back with women writers, poetry, and children’s literature – an evolution in each genre.” Lalljee’s Multipolis is layering the city, not unlike a palimpsest. As it probes deeper into each topic and traces its own trajectory in these conversations, it is writing and rewriting perspectives through time and space, and exploring how arts and culture permeate into the very fabric of the city. But, of course, Mumbai talks back in other, subtler ways. For example, the series’ thriving relationship with The National Gallery of Modern Art (NGMA) – an enduring bastion of the city’s arts and culture – that hosts most of the discussions in its venerable halls. Lalljee talks enthusiastically of their partnership with NGMA that continues to grow despite a change in the gallery’s leadership. 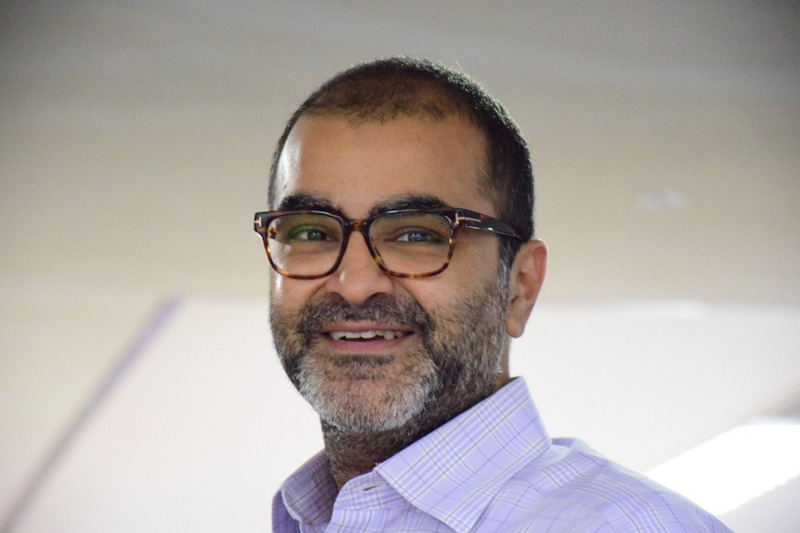 Or the city talks back in the sheer abundance of voices and perspectives available in every field, from which Lalljee selects and curates his panels – an abundance of talent the city has attracted through the years that ensures that speakers or anchors are rarely repeated. Multipolis Mumbai’s next event, “Heritage and the City” will be held at NGMA, Mumbai on Tuesday, January 22ndfrom 6 to 8 pm. RSVP here.